Located in the heart of Hollywood, Oasis Imagery’s production retreat specializes in technologically advanced and cost-effective file-based workflows. With front-to-back expertise (from on-set services to distribution), Oasis is a one-stop new media studio with the capacity to accommodate all independent and studio needs. 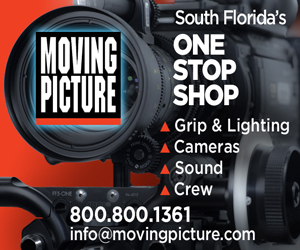 Services include 3D production and post production (with delivery for RealD, Dolby 3D and XpanD), 4K/2K/HD digital intermediate, on- set 3D/2D dailies, D.I.T./data management, preview screening services, digital cinema packaging, THX certified 3D/2D screening theater, insert stage, Final Cut Pro/Avid editorial, Pro Tools|HD sound editorial and mixing, and visual effects.